The company was founded in 1962 by Wojciech Lubinski, of Polish origin, for trade in Italy in smokers articles and especially pipes and accessories. 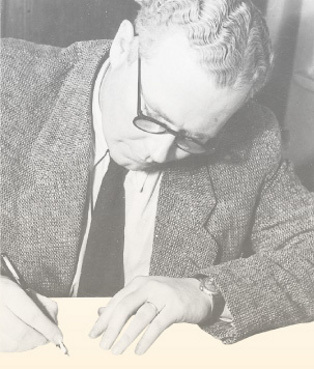 Wojciech had previously stayed in Italy as a regimental officer of the Polish army attached to the U.S. liberation army. He was wounded in battle here in Italy, met his wife here and returned to this country after the war years. 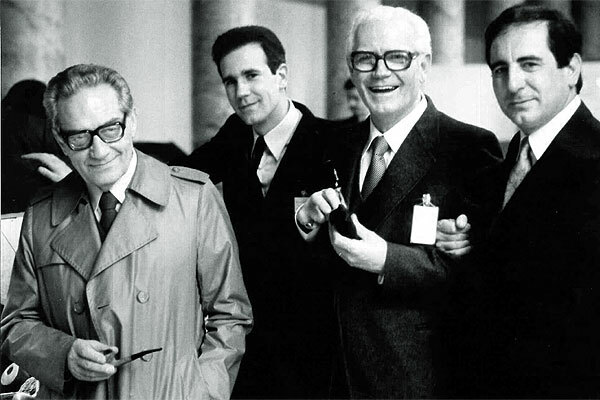 But we have already told this fascinating human story, starting from when Wojciech Lubinski left the plains of Poland to deal with pipes in Italy and started his long journey to success – from the first 10 dozen Falcons bought with his savings and on to his becoming the largest distributor of pipes and pipe accessories in Italy.. 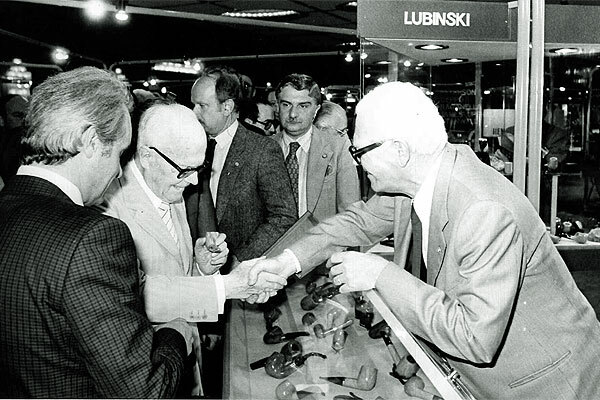 Since 1975, the company that Wojciech Lubinski founded has been led by his son Mario, who has expanded its activities abroad with the export of handmade products. 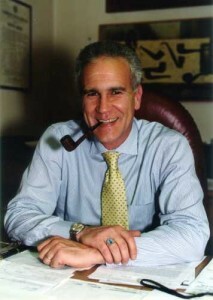 The company’s development was marked by acquisition of the Stanwell brand for Italy in 1973, Peterson in 1976, Il Ceppo in 1978, Amorelli in 1981 and Ashton in 1982. Over the years it has selected and successfully distributed over 30 brands of Italian and foreign, industrial and handmade pipes. In 1966 the company launched Butz Choquin pipes on the domestic market, followed by the legendary Son and Preben Holm, in 1972 Mastro de Paja, in 1978 James Upshall and in the 80’s the Danish gems Bo North, Jess Chonowitsch, Teddy Knudsen, Vigen, and Andersen, not to mention Bang, Poul Winslow, W.O. Larsen, Caminetto and Chacom, which are still part of the company portfolio.